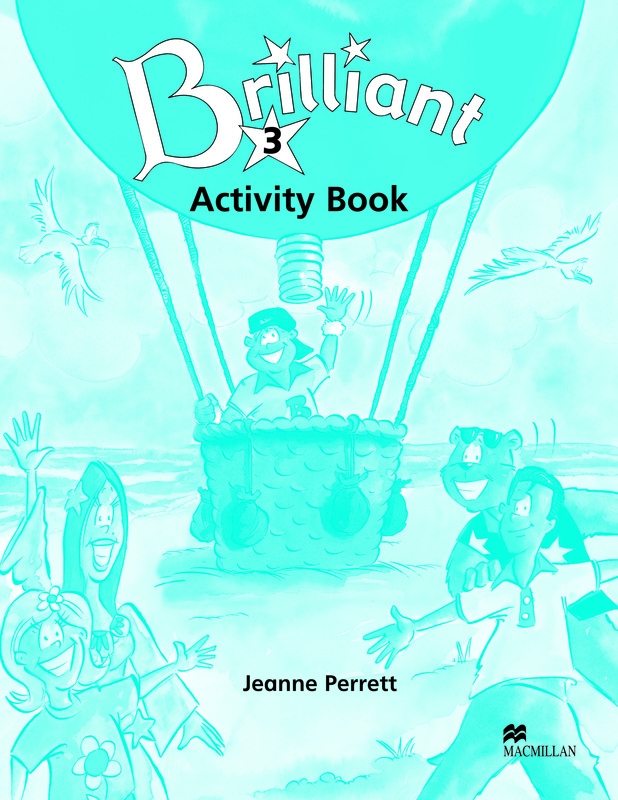 The Brilliant 3 Activity Book provides reading and writing activities to consolidate and recycle the language presented in the Pupils Book. Each page corresponds to a lesson, with activities which are designed to give children the opportunity to work independently and at their own pace. The activities are perfect for homework assisgnments.